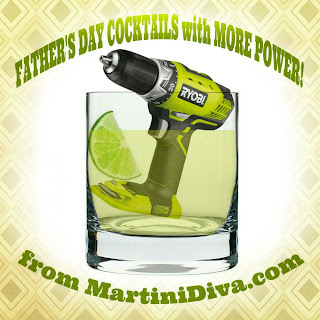 Father's Day calls for some manly cocktails. 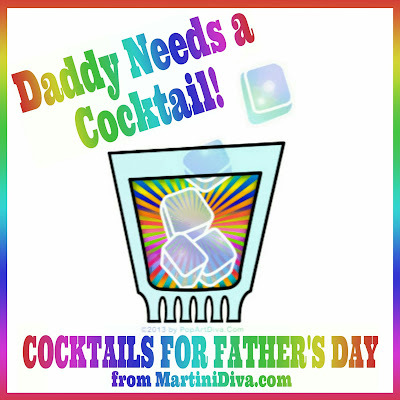 None of those pink girly drinks, nothing with a cocktail umbrella, nothing watered down with loads of fruit juices, just strong, muscle man, testosterone approved booze for Dad! Here are some great bespoke guy drinks with male appeal. Not a bit of frilly in the bunch. Every one pairs well with power tools, cigars and sports. There's serious machismo here, don't say I didn't warn you.